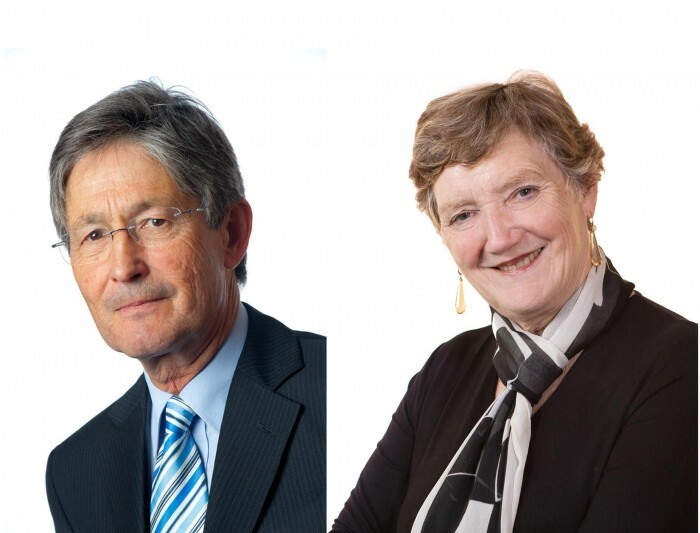 Two senior property solicitors at Burnetts have been appointed to the boards of not-for-profit organisations in Cumbria. Doug Claxton and Sue Scott both work within the Commercial Property and Planning team at Burnetts. Doug has joined the Board of Trustees of the charity Hospice at Home Carlisle and North Lakeland and Sue has become a Director of Keswick Tourism Association, a not for profit trade organisation with over 300 members. Both are unpaid appointments. Doug is a specialist in planning law and has represented local authorities and community groups at numerous high profile planning inquiries. He began his career with Carlisle City Council and was a partner at Burnetts for more than thirty years. He is now a Practising Consultant at the firm and the only lawyer in Cumbria to be accredited by the Law Society Specialist Planning Accreditation Scheme. He lives in Carlisle. Sue joined Burnetts in early 2016. A knowledgeable and expert commercial property solicitor, Sue has a strong background in the leisure sector: she was previously a recommended solicitor for members of the British Institute of Innkeeping and also spent two years as the in-house lawyer for Amsric Foods Ltd, owner of several Starbucks and KFC franchises. Burnetts has been a long-time member of Hospice at Home Carlisle and North Lakeland’s Business Partner scheme and also supports the charity’s annual Wills Month, for which the firm has raised thousands of pounds.